The proper weight is something that every person is up to. Some are fighting with those extra kilos, others are anxious to put on some extra kilos to look fit and perfect. Nobody is perfect in this world. Some efforts are always required to attain what you desire. The people who are under weight are often teased by their peers. They are embarrassed when people call them “skinny”, “matchstick”, “hanger” or even “skeletal”, as if they are not provided with food at home. There are some people who remain thin even after being on a proper diet. People often feel pity for thin people and assume that they aren’t capable enough to do some tasks. The capability of a person can never be defined by the body weight that they carry. But these are all worldly assumptions. All thin people are not always weak. In order to gain weight you need to consume more calories than you burn. If your calorie expenditure is more than the amount of calorie you take then there is no point of you increasing the weight because no matter how much you eat if you are burning more than what you consume you will remain thinner. Therefore, it is required that you eat more food than you usually do. 1. They believe that they can eat anything and everything as they have faster rate of metabolism. 2. They feel that they cannot digest the food they eat so they cannot gain weight. 3. Some believe that it is because of the worms present in their stomach that are not letting them gain weight. It is also possible that skinny people may feel that they eat a lot when actually do not! For this they have to notice the amount of their calorie intake and equate it with the amount of calorie that they burn. Many apps are available that can tell you about this equation. 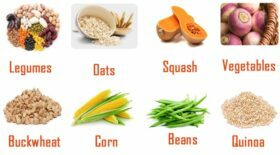 These sources of carbs and carbohydrates with other sources not only help in gaining weight but also help in increasing the muscle glycogen stores. Glycogen is the chief fuel source for many activities as well as sports. Many of the above listed not only are rich in carbs but they also provide high content of fiber and nutrients. 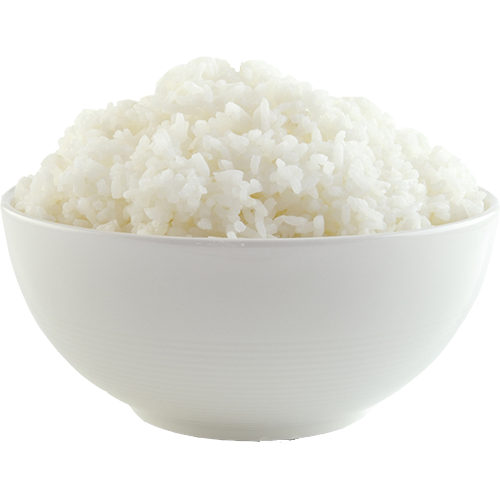 Just one cup of rice (165 grams) of cooked rice yields 190 calories,43 carbs and little bit of fat. From a single serving of rice you can obtain a very high amount of calories and carbs. This helps you in eating more when you have poor appetite or when you get full quickly. Do not consume rice in extremely large because of the potential arsenic and phytic acid content. Presence of arsenic results in metal toxicity. Whereas, phytic acid is responsible for the reduced absorption of iron and zinc. Nuts and nuts butter are the good options when the focus is “how to gain weight in 1 month”. Just one handful of nuts like almond contains over 7 grams of protein and as much as 18 grams of healthy fats. Only two handfuls of almonds per day are sufficient as they are calorie dense. Eating them with meals or as snack will add hundreds of calories to your body quickly. Nut butter can also be added to many dishes and snacks. Make sure that you pick 100% nuts butter with two or three ingredients with no added sugar and extra oil. Red meat is a food that is amongst the one that are the best muscle-building foods. For example, steak is rich in leucine. Leucine is the main amino acid that your body requires to stimulate muscle protein synthesis and to add new muscle tissues. 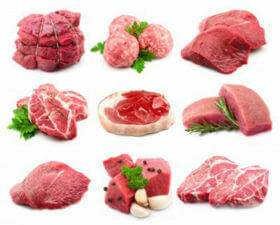 Red meat is also the source of dietary creatine. Creatine is known as the world’s best supplement for muscle-building. They contain more fat and calories than the leaner meats. Therefore, helping you in gaining extra calories and weight. Both lean and fatty meats are great source of protein but fatty meats provide more calories which help you in gaining weight. Beans are loaded with protein, fiber and carbohydrates. They are one of the calorie-dense foods that are successful in helping you put up some weight. 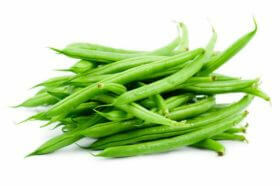 Beans are available in several varieties like red beans, black beans, soy beans, lentils, kidney beans and lima beans. For quick results, consume these beans regularly for up to 2 months. Eggs are rich in calories, fat and protein. These ingredients are known for weight gain. 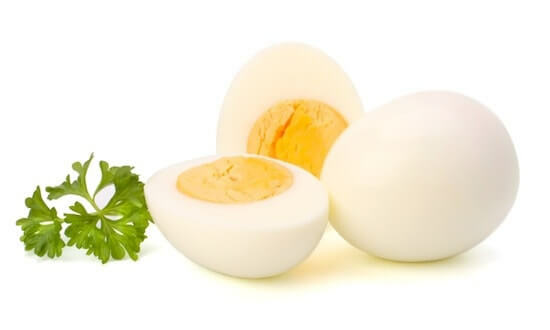 Egg whites make muscles strong and provide essential protein and energy. Egg whites should be preferred over egg yolks as egg yolk is responsible for increasing the cholesterol levels in the body. Mangoes are the favorite fruit of almost every person. They come loaded with minerals and vitamins. Consuming mangoes with milk is the best way in which you can gain some pounds. 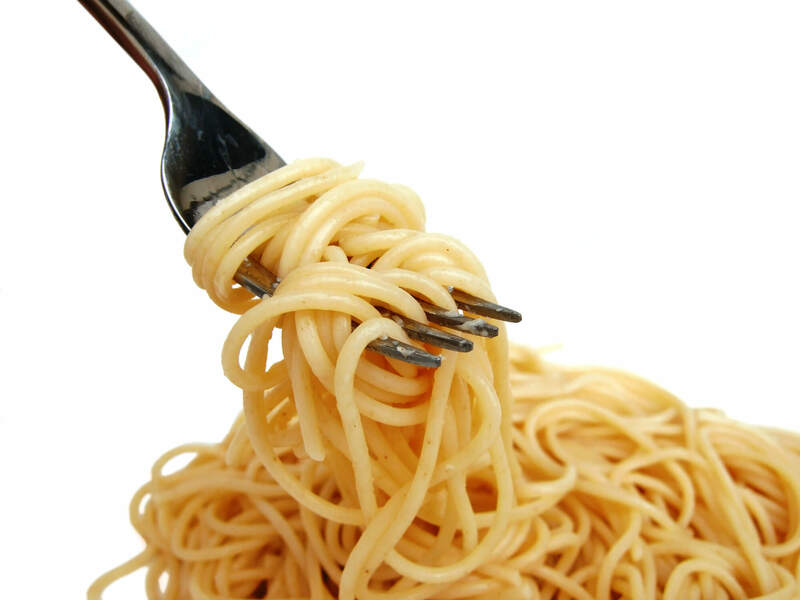 Pasta and noodles are rich in calories and contain very high amount of carbohydrates. They get cooked quickly and are very easy to make. Vegetarians can add lots of vegetables to enhance its taste while the non-vegetarians can add lean chicken. This will make pasta and noodles rich in both calories and nutrition which will provide essential minerals and proteins. Cereals, oats, wheat, brown rice, etc. 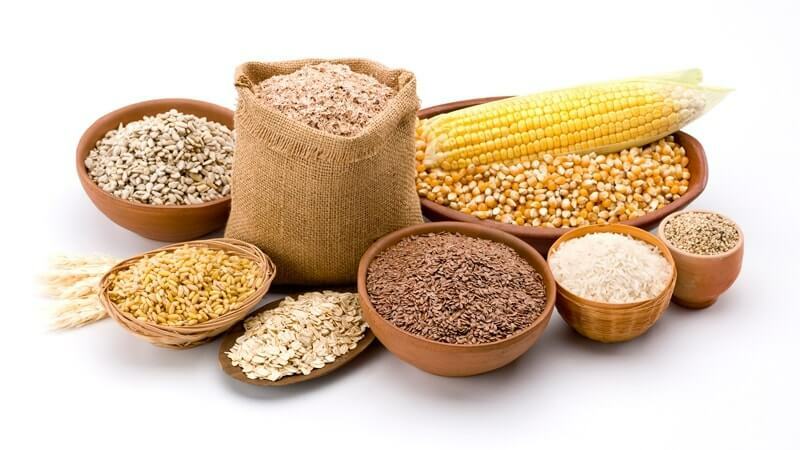 is what makes up whole grains known as the powerhouse of diverse nutrients. Cereals are very rich in calorie and should be consumed in breakfast. On the other hand brown or plain rice and oats are the sources that provide complex carbohydrates that help in building up the muscles. Cheese comes in many different varieties. It can be paired with many other dishes to enhance the taste. Most of the type of cheese contains high amount of fats which is very beneficial in gaining weight. 69 calories can be added by just one serving of cheese as it is made from concentrated milk. Concentrated milk is good source of calcium, cholesterol and fats for the body. Include these foods to your diet for weight gain in 7 days. 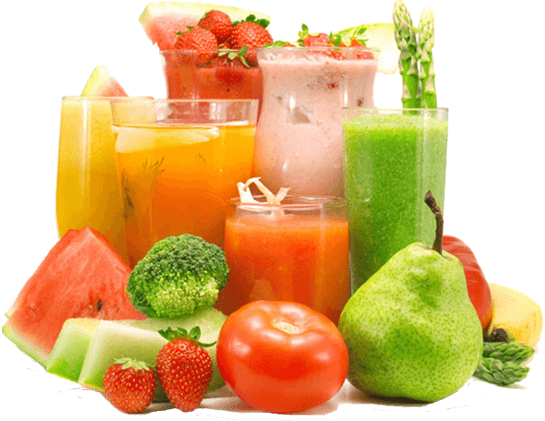 These foods are very helpful for those who are ashamed of their thin body and want to look good and attain perfect body. Dr. Hashmi’s Vetoll XL capsule is the best weight gain treatment available in the market. Hashmi is trusted brand and has resolved the problems of many people suffering from the shame of being too thin to fit in the society’s parameter of having perfect body. 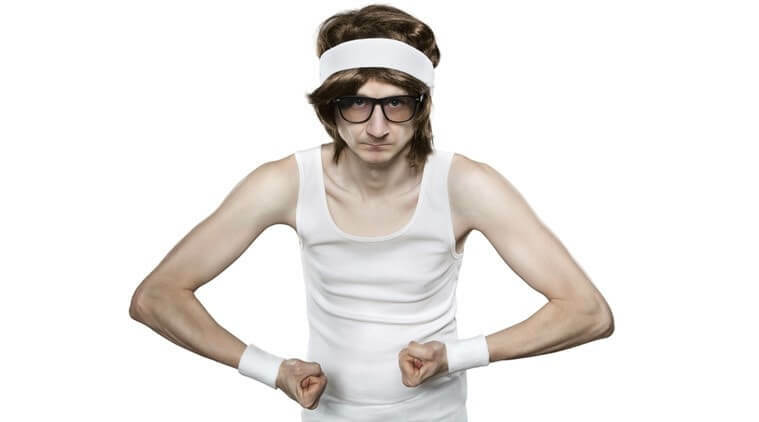 Thin people are often underestimated and considered weak. But this won’t be the issue anymore. Vetoll XL is an herbal medicine which has been medically tested. These capsules are free from any kind of side effects that many other weight gain pills possess. It helps you in gaining the perfect weight in the most natural way. These capsules increase the appetite and your interest in food, so that you eat more food in comparison to what you used to eat earlier. It is responsible for balancing the metabolism rate in the body. Vetoll XL also balances the storage and usage of the energy in the body and works on the digestion mechanism of the body. It increases the body energy circulation and is very beneficial for the health of your liver. Peanut butter is one of the yummiest spread that you can have. Peanut butter goes best with the toast and bread. You should definitely go for this high calorie nutritious food. You can try peanut butter sandwich for enhanced taste. Besides, you can also use it as a dip for your fruits and vegetables like apples, bananas or wheat germ. Bananas are loaded with calories and are full of carbohydrates and potassium. Presence of carbohydrates and potassium helps in getting instant energy. 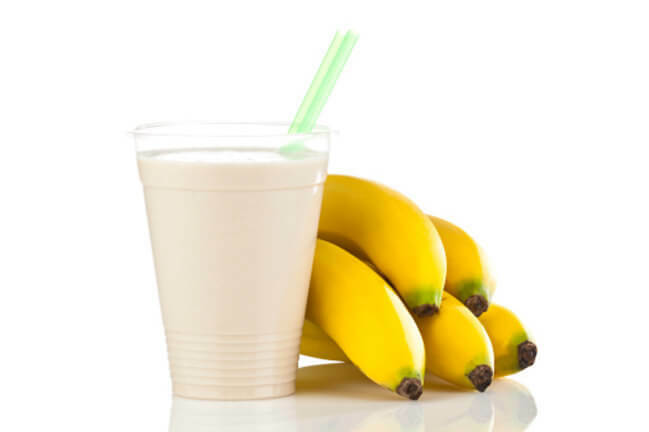 In order to gain weight you must eat a banana with a glass of warm milk. You can also add sugar to your milk and enjoy it every day. You can also consume it after your meals. When the goal is to gain weight then beverages and smoothies can also do the job. Since they are packed with healthy nutrition therefore, they help in gaining weight naturally. ► You can make smoothie with any of your most favorite fruit. Now add frozen yogurt and some ice cubes. Lastly, add some sugar to it. ► Blended coffee drinks, sports and energy drinks, sweetened teas and packed fruit juices are good options for increasing your weight. ► Drink coconut milk daily as it is boosted with healthy fats and is very nutritious. ► Pomegranate juice with some honey and rock salt works tremendously in improving appetite. Mix one tablespoon of each ghee and sugar. 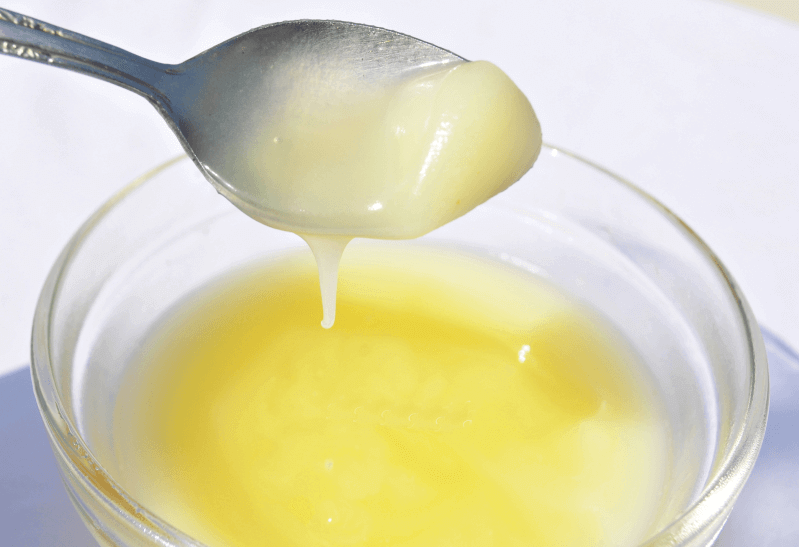 Eat this mixture of sugar and ghee 30 minutes before your breakfast, while being empty stomach. Take this regularly for 1 month and you will see drastic change and the desired result. 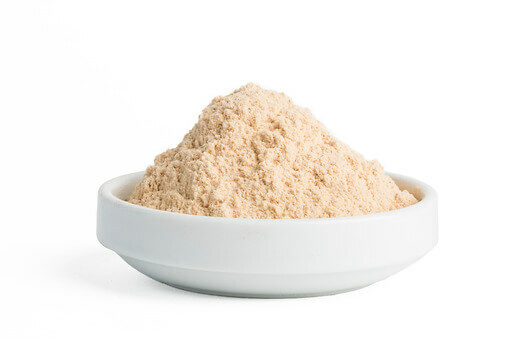 Ashwagandha powder is obtained from ashwagandha roots. Add 2 tablespoon of ashwagandha powder to a glass of warm milk and mix. Now add 1 teaspoon of ghee and stir well. Drink this twice a day for the best results. Drink it regularly for a month.